doctor strange Archives - All Chucked Up! One of the most anticipated superhero films is finally upon us! 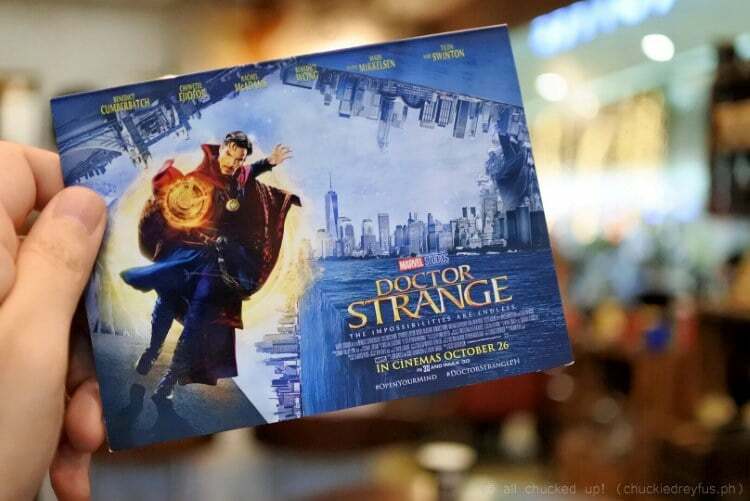 Doctor Strange! From the time Marvel made the official announcement that they would be making a Doctor Strange movie and that Benedict Cumberbatch would be cast as the Sorcerer Supreme, I eagerly waited for this day to come. During the long wait, month after month I made do with whatever behind-the-scene photos and teasers I would chance upon and find on the internet. 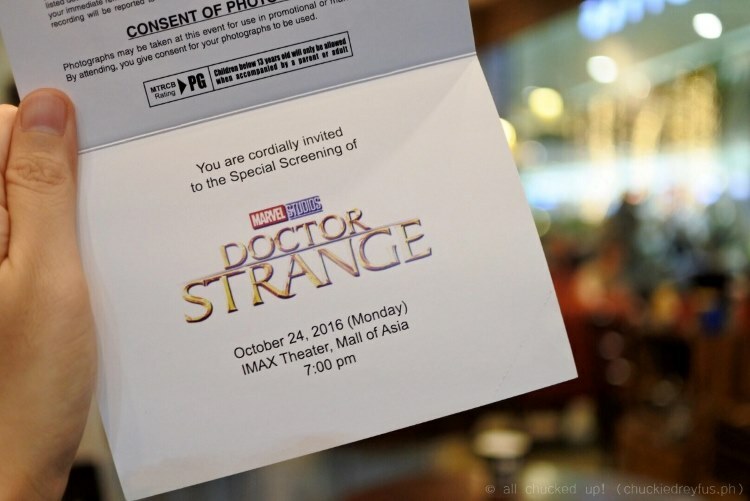 I had the awesome opportunity to attend the advanced screening of Doctor Strange just a couple of days ago at the IMAX Theatre at SM Mall of Asia. My joy and excitement couldn’t be contained as I counted down the days. I’ve always been a comic geek. I grew up collecting comic books, reading them over and over again and escaping into my own fantasy. 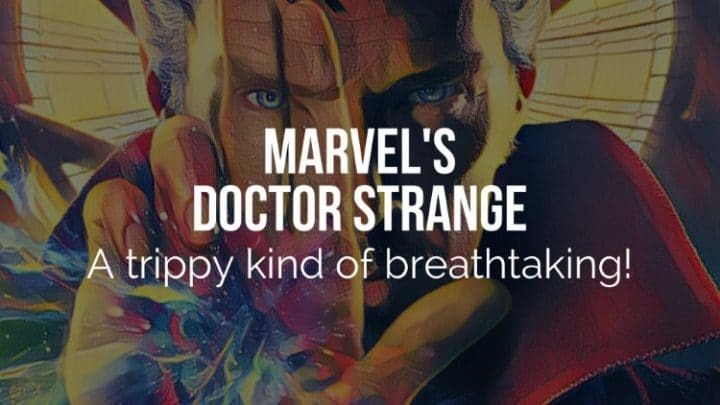 This is probably the reason why I’m part of the demographic that’s sincerely hoping for a close-to-faithful retelling of Doctor Strange’s origin story. Thankfully, Marvel did not disappoint.